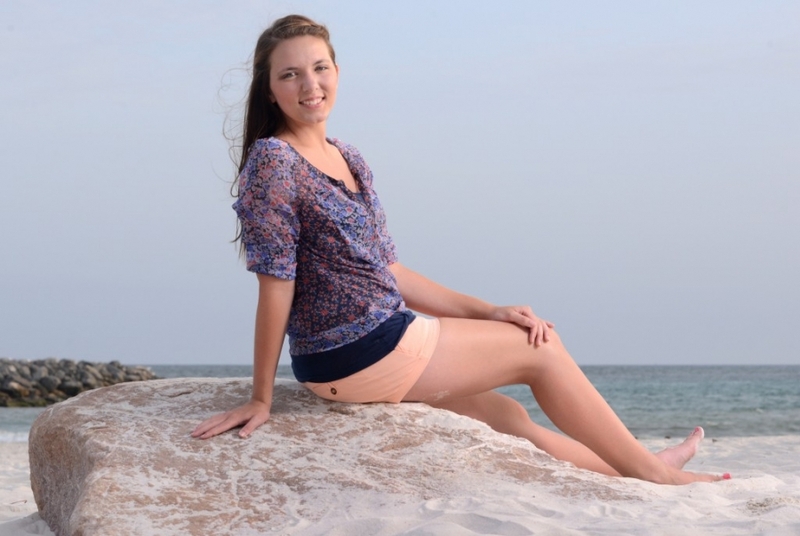 Megan’s Panama City Beach senior portrait session was a grand ole time. We laughed, we cried (not really), and we got some beautiful photographs at St. Andrews State Park. Even though it was summer in Florida, the air temperature was not bad at all. Summertime is typically really hot and sticky in Panama City, but in the evenings the wind sometimes blows just right and makes being outdoors a little more bearable. 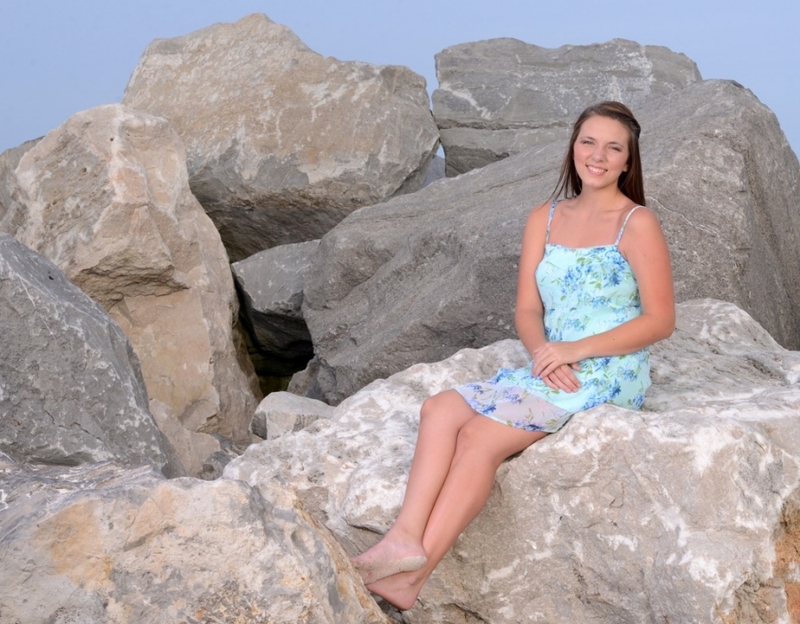 The combination of a sparsely populated beach, nice weather and a beautiful subject made for a really great evening for Megan and this Panama City senior portrait photographer. Best of luck in your senior year of high school, Megan!